One of my favorite themes of the year is Halloween. 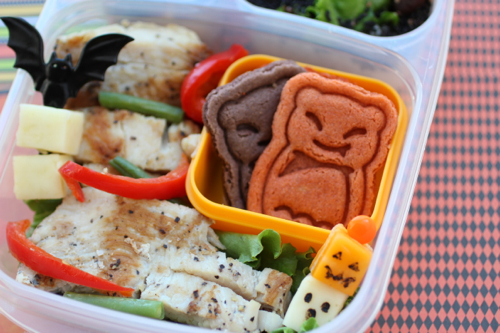 It is just full of fun and many possibilities for creating a spooktacular bento lunch. Above is my leftover from the weekend, I went to Ono Hawaiian BBQ and got this yummy lemon pepper chicken. The large compartment of Easylunchboxes is filled with green leaf, lemon pepper chicken, red pepper, green bean, and cube cheese sticks. 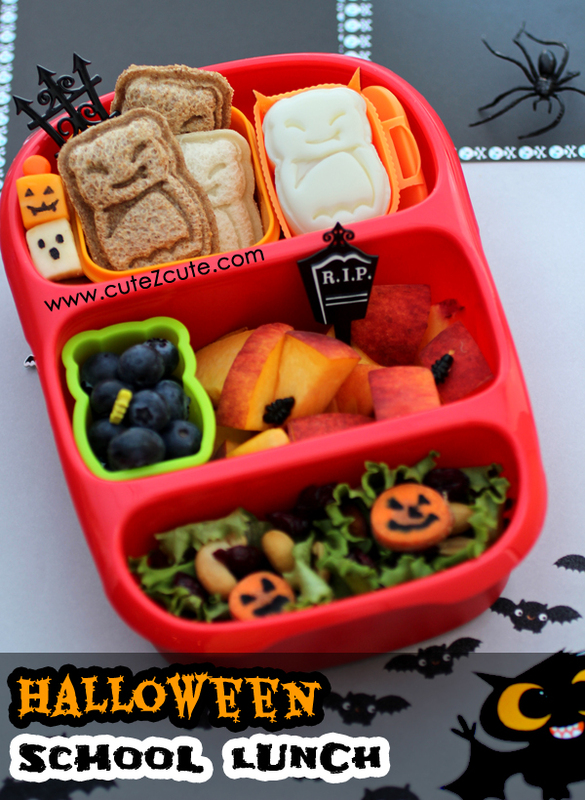 I separate this large compartment with this yellow snack box, and filled with CuteZcute bat cookies for little treat. The smaller compartment features the cutest vampire hard-boiled egg. He is sleeping and wrapped in a green leaf coat. I added a little carrot ears for him to make it more fun. He is laying on the top of rice and black sesame seeds. With blueberry and peach slices. Below is mini pocket sandwiches filled with Nutella, strawberry jelly, and cheese (each in 3 different pocket sandwiches), with another vampire hard-boiled egg. Serve with Pumpkin carrot green leaf salad in Goodbyn Bynto container. 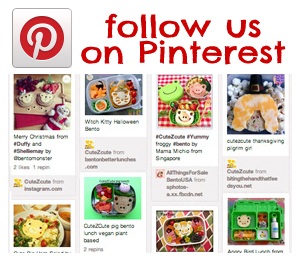 The blueberries are stored in the CuteZcute food cup (sealer and base pieces combine together). Don’t forget to check out the video on how to make this mini pocket sandwiches. 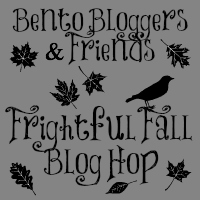 click the button below to hop to Glory’s Mischief bento blog and other fabulous bento bloggers & friends. Ack the egg with the ears is sooooooo cute! LOVE this post! These look amazing! So cute!! Love it! So much cuteness in one place! 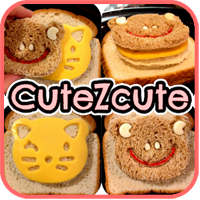 I love the animal palz so cute! 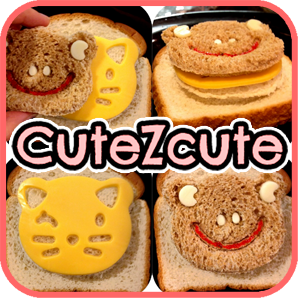 Those cheese cubes are adorable too. I love this entire super cure lunch with all the detailings! Love love love those bats! Can’t wait to get my cutter in the mail! This lunch is full of batty fun. 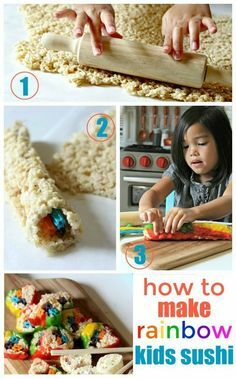 It looks wonderful and yummy! OMG.. so stinkin’ cute. I can hardly wait to get my cutters! 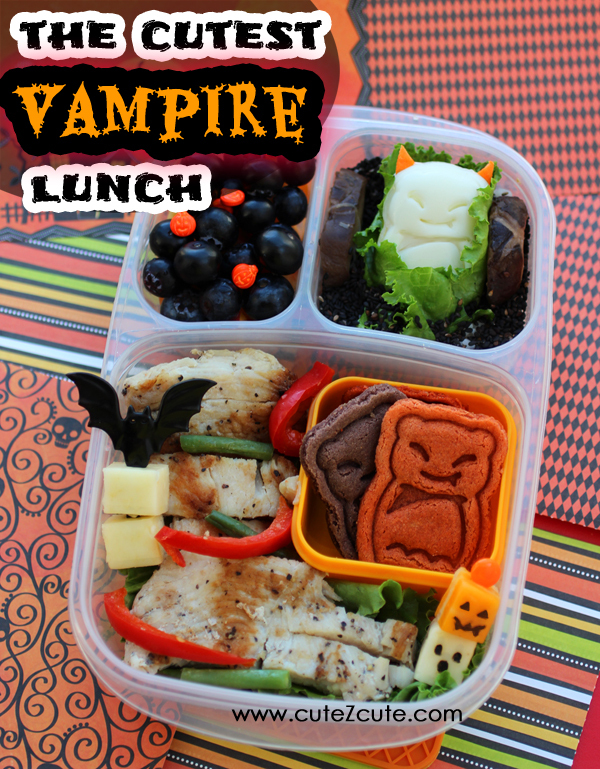 It’s really the cutest vampire lunch!! Can’t wait to get my cutter! 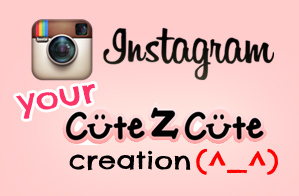 You are SO creative!! 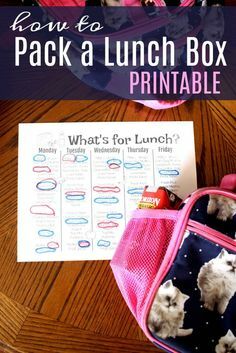 I LOVE THESE LUNCHES!!! Love it! I think the bat is my favorite…although the monkey with a neck tie is rather adorable too. Can’t wait to use the set I ordered! Thanks! I made a bat egg for MY lunch last week and my preschool students LOVED it. 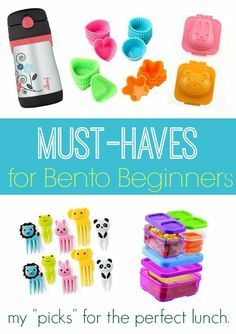 Those really are the easiest molds to use!